Lake Ross is a small family fun business with a friendly atmosphere. 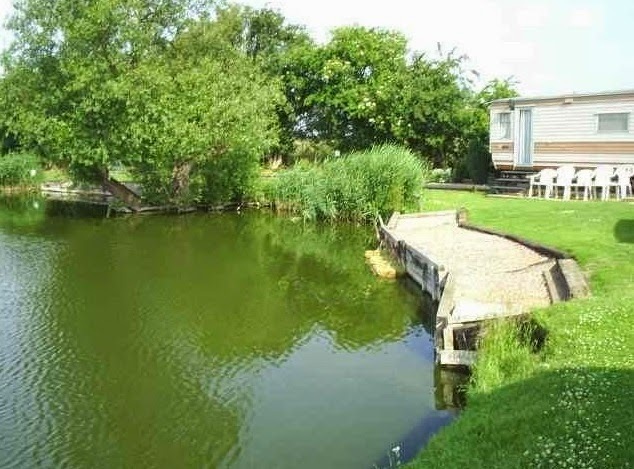 This quiet caravan site is situated in the midst of open countryside providing an excellent base from which to tour the Fens, yet within easy reach of the City of Peterborough, Kings Lynn, Boston & Grantham. The coastal resorts of Skegness, Sandringham and Hunstanton are only an hour's drive away. Onsite we have 4/5 berth static caravans for hire, with fully equipped kitchen, toilet, bathroom/shower, fridge and TV (please bring your own bedding, tea and hand towels). All caravans have gas cookers and coin operated electric lighting. Spalding is a small market town with a fine Parish Church. Market days are on Tuesday and Saturday with half day closing on Thursday. While here you may wish to visit some of the many attractions within easy reach. Here are some suggestions: Springfields Show Gardens, Baytree Nurseries & Owl Centre, Spalding Tropical Forest, The Butterfly Park & Falconry, Historic Ayscoughfee Gardens & Fens Museum, The Romany Museum of Entertainment, Priors Oven Restaurant and the magnificent Crowland Abbey. 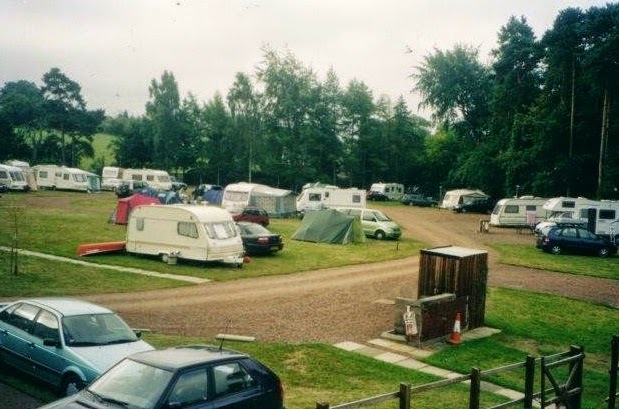 This is a small Certificated Site (CS) campsite that accepts just five caravans or motorhomes. Some of these CS’s accept tents, space permitting. CSs are often quieter, smaller places to camp, with many offering minimal facilities – ideal for when you want to get away from it all. This camp site with sloping grounds has pitches without shade. It is an ideally situated park with easy access to Edinburgh which is 7 miles to the centre and for touring Scotland's lowland and border towns. Onsite there is a modern toilet block with showers, baby changing, and disabled facilities plus a laundry room. 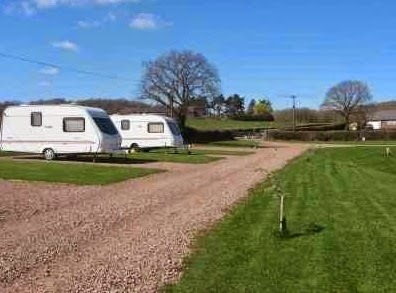 The pitches (some hard standing) are all of a good size giving you plenty of space, fitted with electrical points. Adjacent to the site stands a hotel serving good food and catering for the family. On A7 4 miles from city bypass. Take A7 from Sheriffhall Roundabout on Edinburgh bypass. Has chemical waste disposal point. Unfortunately we do not accept double axel caravans. 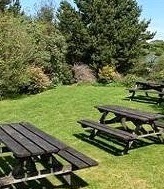 Golden Lion Inn is a camping and campsite accommodation nestled away next to the manicured gardens, overlooking Stithians Lake, with picturesque views and a short stumble to a great meal and a cracking pint. 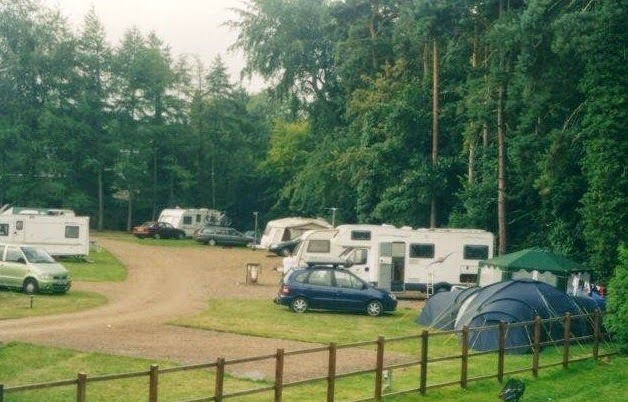 The Golden Lion Inn’s Campsite offers some of the most essential requirements a camper demands whether it is a 1 man Teepee, or a convoy of caravans, The Golden Lion has it covered with plenty of space between pitches and electric hooks ups all round. 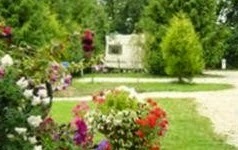 At this touring park you are welcome to explore our gardens and picnic on the benches provided. 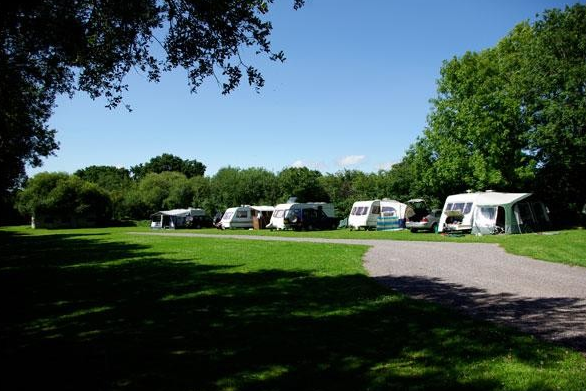 The caravan and campsite is centrally located between Redruth, Falmouth, Helston and Truro making it a great place to set up base. With the Golden Lion on site you are only a small stroll away from a freshly prepared Sunday Lunch serving extra mature topside of Beef, Boned and rolled Lamb and Pork joints and Turkey throughout December, all accompanied by locally grown vegetables and a gravy that takes our chefs 8 hours to prepare. 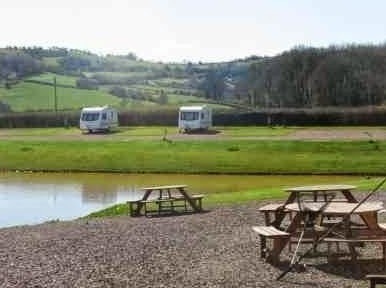 The peaceful campsite situated in the countryside of the beautiful Wye Valley, near the Welsh border and the foothills of the Black Mountains. Come and enjoy exceptional views from the lakeside setting. With a large open field surrounded by rolling hills and open skies you can experience the countryside at its most beautiful by day and the sky at its best for stargazing by night. Only a short distance from historic market towns and countryside activities at their best you can venture out every day. However with the peaceful location of our campsite it is also a great place to unwind and take in the scenery from one of our Rustic Benches. So why not come and visit us for a relaxing peaceful break? There are lots of fantastic places nearby - Lovely Walks in every direction, cycle hire and attractions in the Forest of Dean, Ancient Castles and Heritage sites, Canoeing or Fishing on the River Wye or days out to many of the Historic market towns that fill Herefordshire, Shropshire and East Wales. 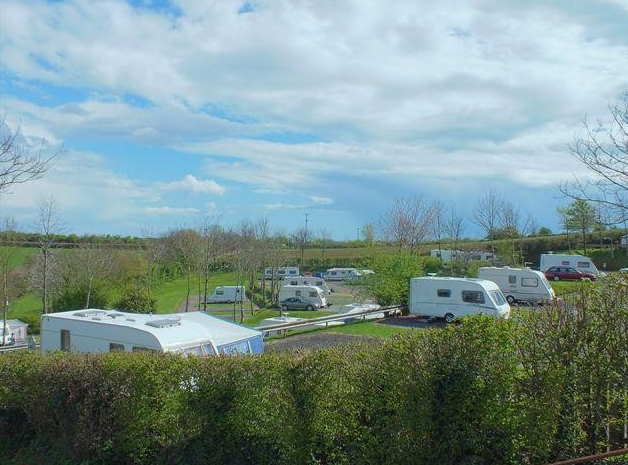 Mark and Mandy will be pleased to offer a warm Welsh welcome to all they host at our family run camping and caravan Holiday Park situated close to The Heritage Coast & Llantwit Major in the Vale of Glamorgan, South Wales. We are working hard with local pubs and restaurants and mobile van repairs if needed etc to offer discounts to our visitors. We also have for sale free range eggs when available and hope to have a small selection of essential items, such as Gas etc. The site is perfect for enjoying the many beaches and coastal attractions that the Vale of Glamorgan has to offer, as well as making an ideal base for touring the many inland attractions of Mid Wales. No matter what sort of holiday you are looking for, you will find Happy Jakes ideally situated for visits to the many Blue Flag beaches of the Heritage Coast or the many castles or just walking the Coastal paths. The choice is yours. 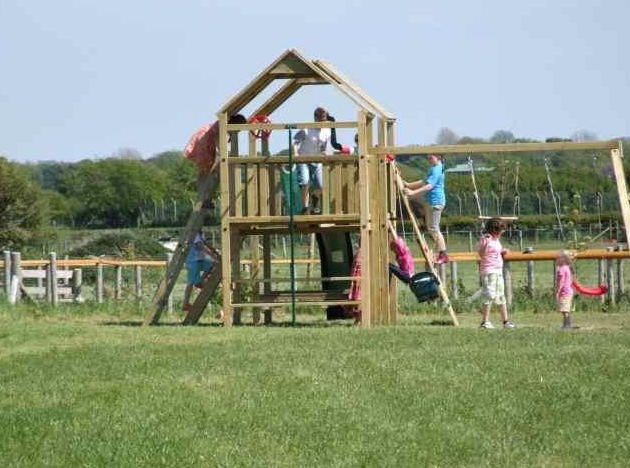 Widdicombe farm is a family run, fully licensed ADULT only Touring Park. 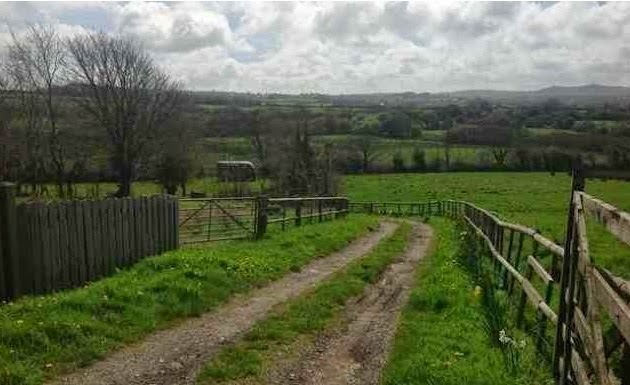 Set in 9 acres of our lovely 550 acre farmland, in an area of outstanding natural beauty. We have 3 modern purpose built amenity blocks situated around the park with undercover dishwashing areas all with free hot water. At this campsite we offer quality home cooked meals in Poppies Licensed Restaurant from Easter to the end of September so you can choose to relax and let someone else cook you your evening meal or Sunday lunch. The restaurant has a lovely cosy, friendly atmosphere and provides meals or takeaways for great value prices. The Hayloft Bar is very popular offering a good selection of beers, wines and ciders, etc. Over the Easter and then Spring Bank Holiday to the end of September there is also live entertainment several nights a week. We feel sure you will enjoy these memorable evenings meeting up with old friends and making new ones. 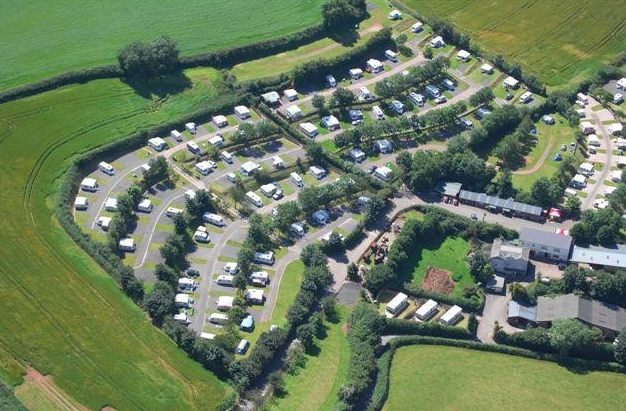 Golden Fleece CI is a Camping and Caravanning Club CS site based on the outskirts of Chard, Somerset which offers a quiet and picturesque surrounding which is situated at the rear of the Inn on our two acre paddock. 5 tourers or motor homes, 6 hook-ups, toilets, showers, chemical disposal point, disabled facilities, bar/pub, restaurant, takeaway food (to order). Credit cards accepted, pets are allowed on the camping site on a lead. Post office and general store ½ mile, a petrol station 2 miles, takeaway food 2 miles, laundrette 3 miles, indoor heated pool 3 miles, golf course 2.5 miles, sandy beach 12 miles, shingle beach 12 miles. 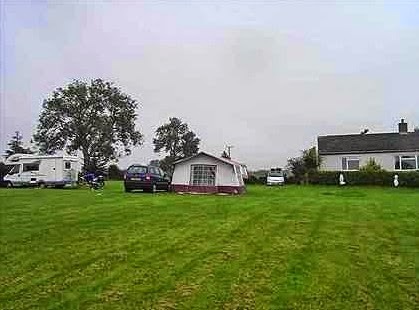 Overlooking Cardigan Bay - the home of the dolphin - is Blaenwaun Caravan Park. Situated 4 miles north of Cardigan, Blaenwaun is a peaceful, friendly, family run site. 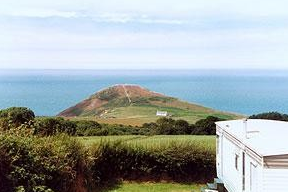 A quiet retreat with panoramic views of Cardigan Bay and the surrounding countryside, the park overlooks the exquisite National Trust beach of Mwnt which can be reached via a bridle path adjoining the site. 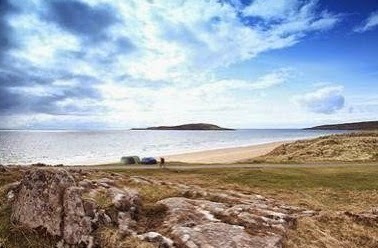 This coastal caravan park is the perfect base for the whole family to explore this enchanting part of Wales. So why not visit us and experience for yourself the beautiful beaches, superb coastal scenery, the variety of wildlife that is West Wales. A warm welcome awaits you at Blaenwaun Caravan Park. Our spacious, well laid out touring park is the perfect location for exploring this enchanting part of Ceredigion. Peaceful, with glorious sea views, it is ideal for anyone who wants 'an away from it all' break. Phantom was set up in 2002 to provide tracking systems for caravan, motor home and car owners. Since then we have expanded our portfolio to offer a comprehensive range of products that secures and makes safe your vehicle investment whether you own one vehicle or a nationwide fleet. Our aim has always been to make high-quality security and safety products an affordable option for caravan, motor home and car owners. To this end our products are now being used by many thousands of individuals as well as business owners throughout the UK. Offering the best service, protection and peace of mind. We are always striving to be the best and since we started we have continuously been recognised as the benchmark that other systems are measured by. No other company has the breadth and depth of knowledge and experience that we have, nor do they have the insurance company backing. 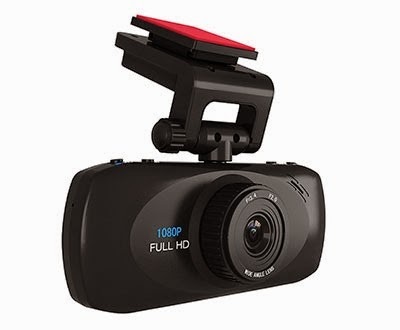 We are a family business established in 2005, based in Ipswich, with the object of providing good value, a selection of practical products at sensible prices, for the caravanner, camper and motorhome users. The products we supply have been tried and tested by ourselves, as we are, and have been caravanners for many years. If you live locally, then why not pay us a visit at Woolverstone Marina and browse the large selection of spares, accessories etc on display. We also offer Trailer Hire and Sales, our flexible Trailer Hire is available daily, weekly or monthly. 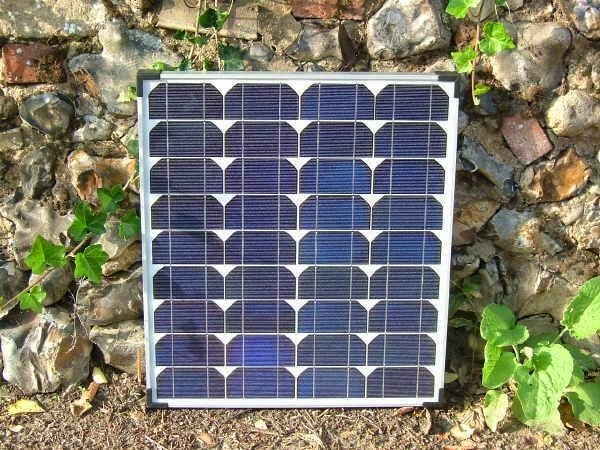 We are UK suppliers of all things solar. Including; Solar Panels, Solar Water Heating, Solar Chargers, Solar Battery Chargers, Solar Lights & Lighting, Solar Garden Lights, Solar Powered Products, Leisure Batteries & Power Inverters & many more solar accessories. Please visit our website for our full product range and information. 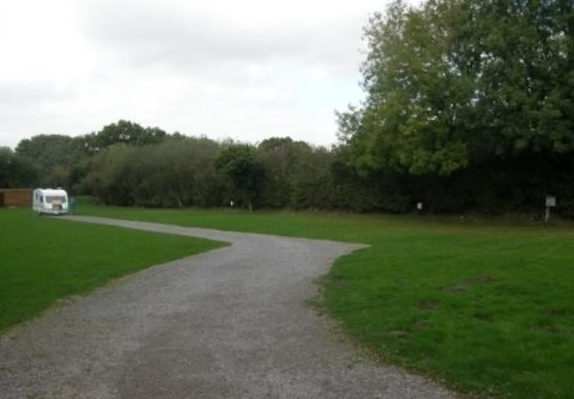 Our two camping fields are in beautiful surroundings, sheltered, level and bordered by a pretty stream. The fields have their own water supply and recycling facilities. In the centre of the field there is an area for ball games. The camping field has the benefit of small solar lights which while indicating the main route round the field will not interfere with the local colonies of bats and other wildlife and allow the badgers to continue on their nightly patrol. By summer 2015 we are planning on further developing our facilities to include an environmentally friendly facilities block with toilets, urinals, hot showers, sinks and washing up facilities. 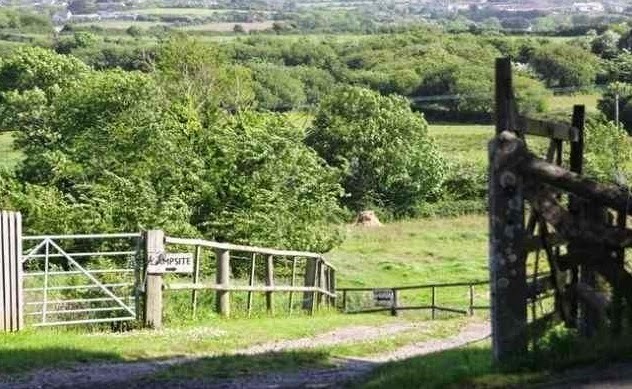 Elm Farm is situated on two cycle networks, the long distance "Cornish Way" and the network of routes called "Mineral Tramways" that follow the route of some of the Cornish mining rail network. Elm Farm is at the northern end of the coast to coast trail just 2 miles from Portreath. Situated on the beautiful West Coast of Scotland Sands Holiday Centre it is just a few miles from the internationally renowned Inverewe Gardens. 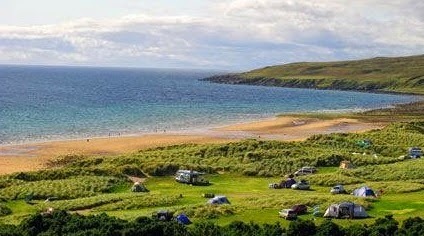 With spectacular views across to the romantic Isle of Skye and the Outer Hebrides, Gairloch has a great deal to offer the Tourist. Our woodland, heathland, lakes and river habitats support a wide range of small wild animals, deer and spectacular birdlife. Because of the quiet, country-park setting it would not be appropriate to offer clubhouses or amusement venues on site. Instead we have river and lake fishing, a 5-acre Pitch & Putt course, Boule, woodland walks and a continuing programme of developing natural outdoor pursuits for your enjoyment. There are pubs and places to eat within walking distance, shops, major supermarkets and restaurants are a few minutes by car. With the main A31 just half a mile away access is quick and easy to the New Forest, Ringwood, Bournemouth, Christchurch and the World Heritage Coast - a wealth of unique, quality venues on the doorstep. 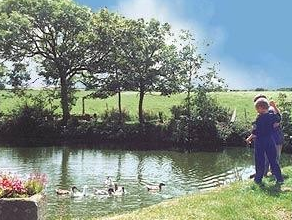 The Coachman Caravan Park, located in the North Yorkshire village of Snainton, is a peaceful but accessible site. We are set between the North York Moors National Park, Forge Valley, Dalby Forest and the coastal towns of Scarborough and Pickering and we look forward to sharing this with you. This is a small, peaceful site with the comforts needed to enjoy your holiday. 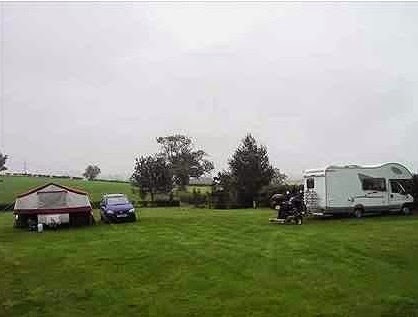 The site is level with good access to all pitches. Trees and plants around the site ensure privacy. Shops, pubs and other amenities of small-village life are available in Snainton, only a few minutes walk from the site. 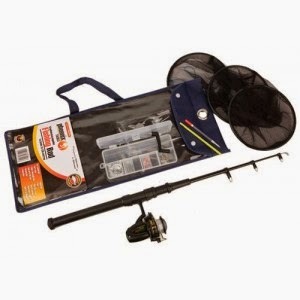 Course fishing at a nearby private lake can be arranged with the owners. 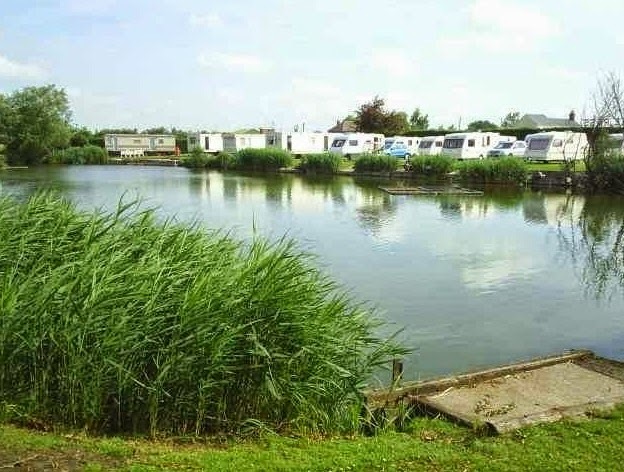 The east coast of Yorkshire is unsurpassed for its combination of moorland and beaches, and the Coachman Caravan Park is set in the heart of these wonderful natural resources. Whether you are returning to Scarborough or visiting the area for the first time we are confident that you will find a wonderful variety of activities to do and places to visit. This page cannot possibly mention all of them, we hope it whets your appetite and helps you to discover or re-acquaint with some of the treats in store in North Yorkshire.